Registration Packets can be picked up in the school office beginning January 9th between the hours of 8:30 am and 3:30 pm. 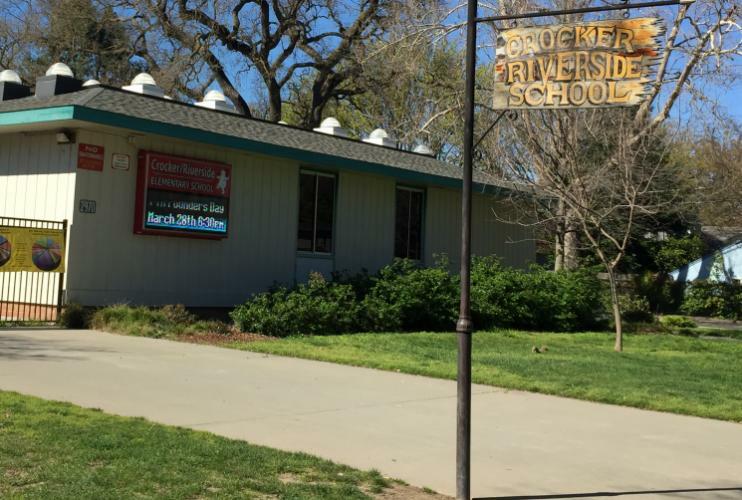 Crocker/Riverside Elementary will only be registering neighborhood students. Registration packets will be processed in the school office between the hours of 10:00 a.m. – 12:00 p.m. only, Monday – Friday during January 15th – January 29th. Please do not come early as the office is very busy before 10:00 a.m.
Enrichment activities are a vital part of your child’s overall education. Whether it is an all-school assembly, an on-campus activity, or a field trip, these activities enhance your child’s understanding of the concepts and principles taught in the classroom. Our supplemental programs are developed in conjunction with the Crocker/Riverside administration, staff, and our community of professionals. We also have a broad selection of after-school programs to extend the learning day. Below are highlights of some of our programs.